Friendship is a beautiful thing. We lean on each other for support, for conversation, for pep talks, and for company. We’d sacrifice anything for our closest mates, and we’d do anything for those folks that feel like family to us. If our closest buds needed to borrow a top or forgot their lunch at work, we’d be there in a hot second to supply them with relief and the sheer wonder of our presence. So, if friendship implies care and concern, and general awareness of the other’s well being, I would like to question this: why are we being led to believe that sharing a Coke with someone is something to be considered a kind and friendly gesture? Yes, I understand that this is just a popular campaign, and yes I do understand that our friends don’t always “treat” us to the most healthful good times (hey there, happy hour, past “just because” cookies, and 21st birthday induction night). 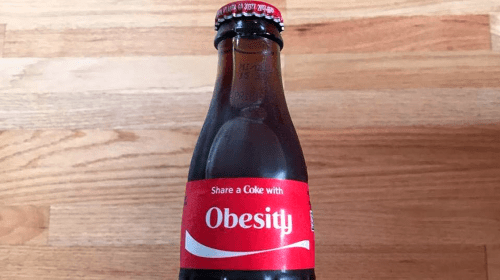 But, being that this campaign has been around for quite some time now, and that our societies health status is far from ideal, I’d like to offer a couple alternatives to this idea of sharing a “coke” with a friend. Too much sugar or other unhealthy additives can contribute to a vast amount of health problems such as: diabetes, stomach upset, tooth decay, addictive feelings, and higher blood pressure. And, to be frank, I don’t think anyone would wish these conditions on their friends. I feel that there are plenty of things that we can give to our loved ones that are much better (and healthier) than a can of pure sugar (there’s 39 grams in just a 12oz serving, yikes!). If you or your friend are over the age of 15 (I started at age 8, thanks Dad), you both can appreciate the wonders that caffeine can do. You have probably encountered that 2pm slump, that all-nighter hurdle, or that early-morning grind. Lets face it, work and motivation is powered by caffeine, and what’s better than having a friend treat you to that luxurious super-supplement? Better yet, grabbing a cup of coffee will also supply your friend with some healthy antioxidants, bowel relief, and peace of mind in addition to that caffeinated high. Isn’t that better than a sugary bottle of syrup? I think so. If they want sugar, scoop up a pumpkin spice latte (calling all “basics”). Because. WE ALL NEED WATER. Given that our bodies are around 60% water, and that water is the one and only thing we absolutely NEED every single day of our lives, why wouldn’t this be the most perfect gift to a dear friend of ours? Easy, it is. We don’t NEED soda, high fructose corn syrup, or a can/bottle with our name on it. Water literally keeps us alive, while too much soda just puts us on track for a sugar rush. Friends helping friends stay alive and hydrated is a site everyone would like to see. If it’s liquid we want, but something to take the stress away, what’s better than a nice, all natural, calming glass of wine? If picked dry, wine carries very few carbs in a standard glass, and is filled with plenty of nutrients that have been found to be quite beneficial. Not to mention that wine is a GREAT way to wind down and cry about your stressful lives to your closest friends. Coke vs. wine? Easy. Sometimes, we just need a little physical interaction, a hug of love, an embrace of care, and that’s just what a friend can give to another. It’s free, it’s generous, and it’s calorie-free. Unless you are very picky about your personal bubble being invaded, who wouldn’t want a nice hug to feel appreciated? Friends are also great because you can have someone to vent to. Just being there for your friend to dish out how annoying their significant other is being or how awful your coworkers are is sometimes more satisfying than having a luscious piece of cake after dinner, or an extravagant gift on your birthday. Handing me a bottle of Coke isn’t going to make the fact that I got tipped two dollars after two hours of work any better. Your presence and your ears are enough, thank you. If you haven’t caught on by now, I’m not an advocate for this Coke campaign, as no one really should be. If you’re favorite treat to have once a month is a Coke beverage, by all means drink it, but I have a problem with the idea that “sharing” this problem with someone you care about is a good one. Yes, like I said before, it is just a slogan, and the idea that “sharing is caring” is still captured. But, matter of the fact is, we’re still buying these products, these incredibly unhealthy beverages that are far from healthy or beneficial. I still see them all over the place, and there’s a reason for it. They sell, and I wish it would stop. In my opinion, Coca Cola should slab these “Share a ___ with ____” slogans onto their water brands, but that’s just me. MORAL OF MY RIDICULOUSLY LONG RAMBLE: cut down on the soda. It’s bad for you, and you know it. The time to read or pay a visit to the content or web pages we have linked to below. That could be the end of this write-up. Right here you will locate some websites that we think you will appreciate, just click the links. 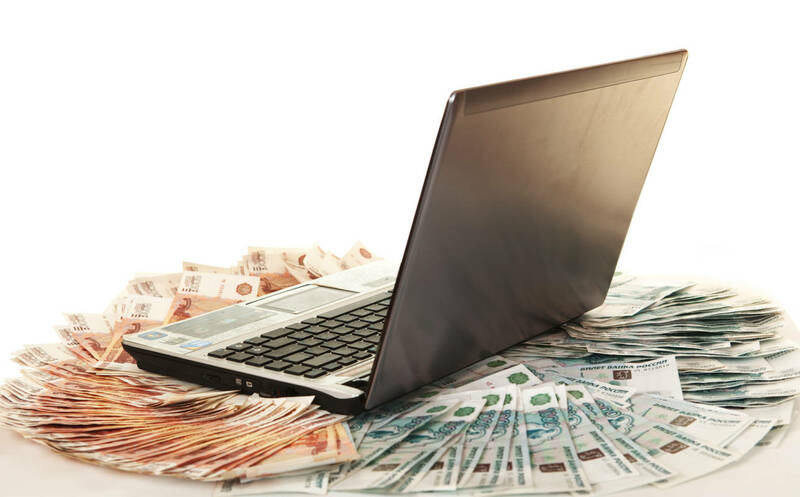 The data mentioned inside the report are some of the most successful available. It is going to be stop of mine working day, even so prior to finish I am looking through this wonderful submit to enhance my knowledge. It is going to be stop of mine day, nonetheless ahead of end I am looking through this superb publish to boost my experience. What is up it’s me, I am also visiting this website on a standard foundation, this website is really enjoyable and the viewers are really sharing great thoughts. What is up it is me, I am also going to this site on a normal basis, this site is truly nice and the viewers are really sharing excellent views. One particular was produced only for displaying seconds and little even though a distinct one particular using moment graduations is manufactured for implying hours. What is up it is me, I am also visiting this web site on a normal foundation, this web site is genuinely enjoyable and the viewers are in fact sharing good feelings. With regard to ergonomics and the innovative technilogy Heuer replica watches have been the wonderful samples of sports activities watches. Just beneath, are a lot of totally not associated world wide web sites to ours, nevertheless, they may possibly be absolutely truly well worth heading more than. A single was developed only for displaying seconds and small even though a diverse 1 making use of minute graduations is created for implying several hours. Do you have a spam difficulty on this blog I also am a blogger, and I was curious about your scenario a lot of of us have created some great procedures and we are hunting to trade techniques with other people, why not shoot me an e-mail if interested.